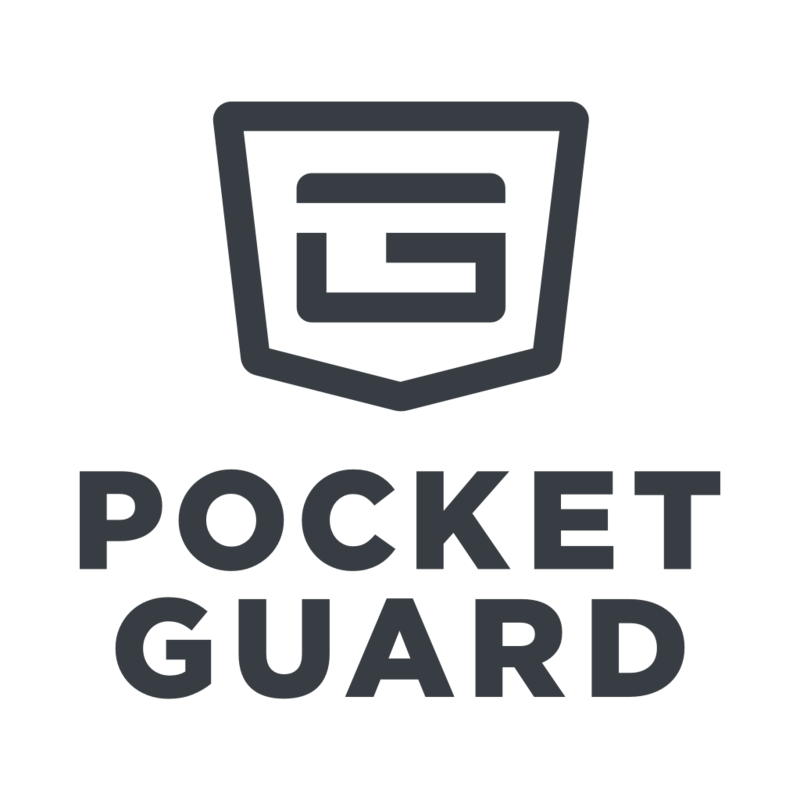 Send your emails to support@pocketguard.com / hello@pocketguard.com or contact us from Settings > Contact Support whenever have any questions, suggestions or queries. We'll be standing by to help. Note: To ensure that you will always receive our emails and responses from the support team, it’s highly recommended that you add our email addresses to your address book/safe list. This way, our emails will never end up in your spam folder. If you didn't get a response from us, please open another ticket and let us know. Our support representative will contact you directly. How to add our email address to your safe senders list or address book? Look under the email service provider you use to see how.